When you feel like getting away for a long weekend and fancy something new, why not come to France! A real change of air is not that far away! France offers such a wide range of places to visit. 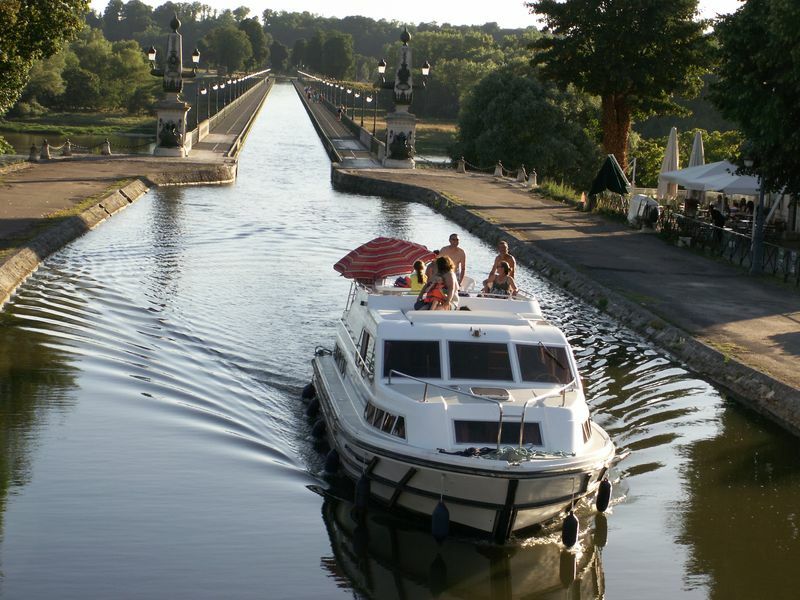 If you are looking for inspiration, why not come to the heart of France for an exciting getaway and discover Briare. You might not know this, but the Loire is at its most beautiful in the Loiret. 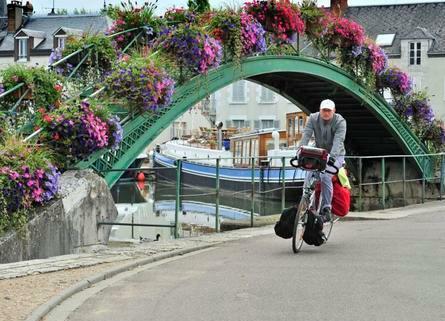 Cycling the Loire is an unrivalled experience in France: the Loiret alone offers 155 km of cycle paths along the river or nearby. It’s the perfect place for adventures and discoveries. You can make it a long ride or just a short outing, depending on your mood. Several cycle circuits are waymarked and perfect for taking your time and discovering Loiret landscapes, villages and heritage. The options are plentiful for family groups or individuals, whether you are looking for a more intensive ride or a cultural outing. Our hotel has been awarded the Acceuil à Vélo (bikes welcome) label. You can rent a bike at the hotel through advance booking or when you get here. Locaboat Holidays has specialised in boat rentals and river cruises since 1977. 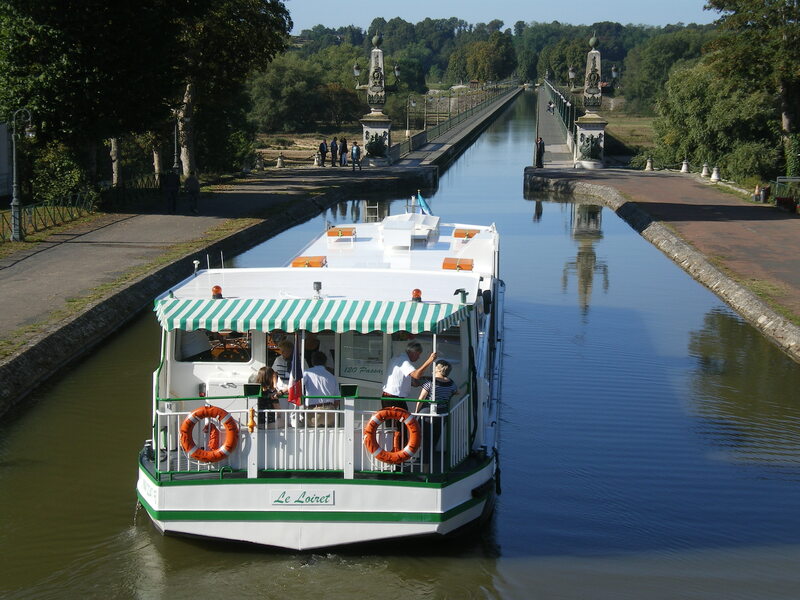 Inventor of the Pénichette® canal boat, Locaboat offers you a fleet of 380 standardised and quality boats, departing from a wide selection of European bases. We pride ourselves on comfortable boats, a high-quality welcome and service, and a local focus to guarantee an unforgettable holiday. 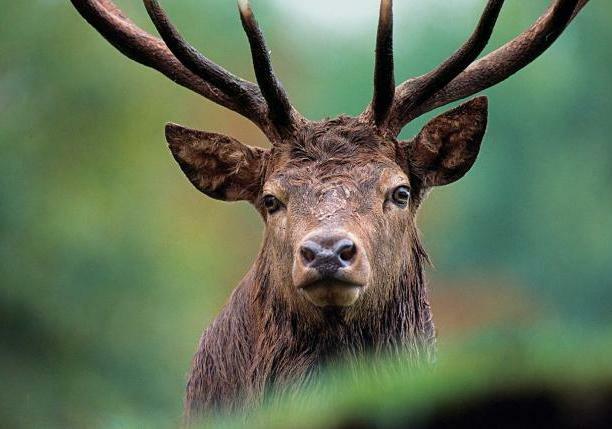 Enjoy hunting in one of the largest hunting estates in the Loiret, “Le Domaine de la Chaurie”. In an area of about 2000 acres, half of which is enclosed, come and discover eight lakes, woods, copses, fallow land and farmed land, all of which are managed with small game in mind. You can hunt freshwater game from August to January and bring back an average of 12 to 20 ducks per gun. From September to February, you can hunt pheasants, grey and red-legged partridges, pigeons and freshwater game.